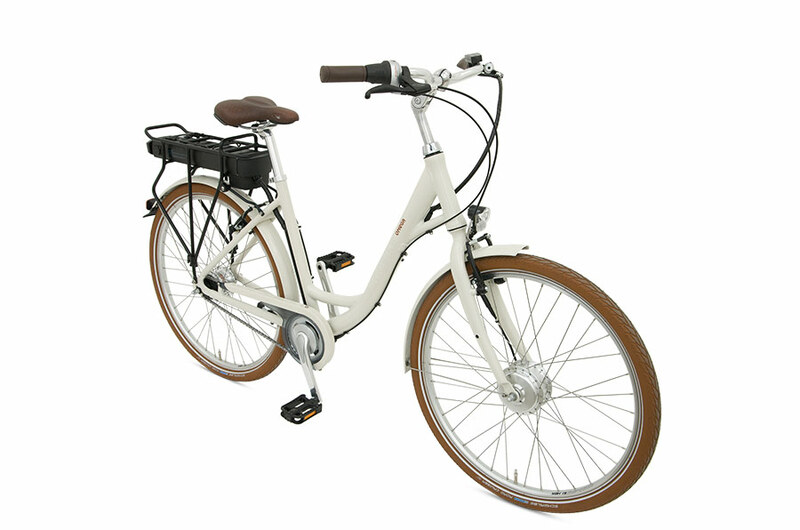 The Omega is a fantastic new step-through electric bike in the Batribike range. 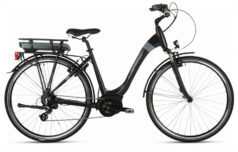 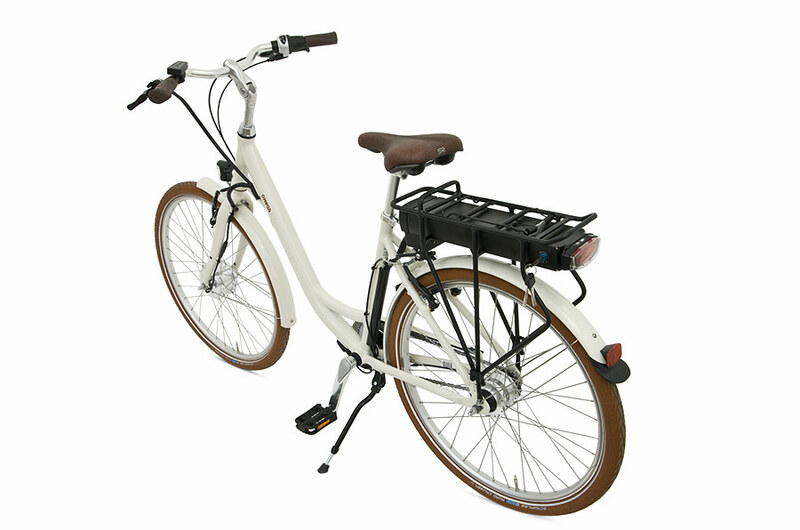 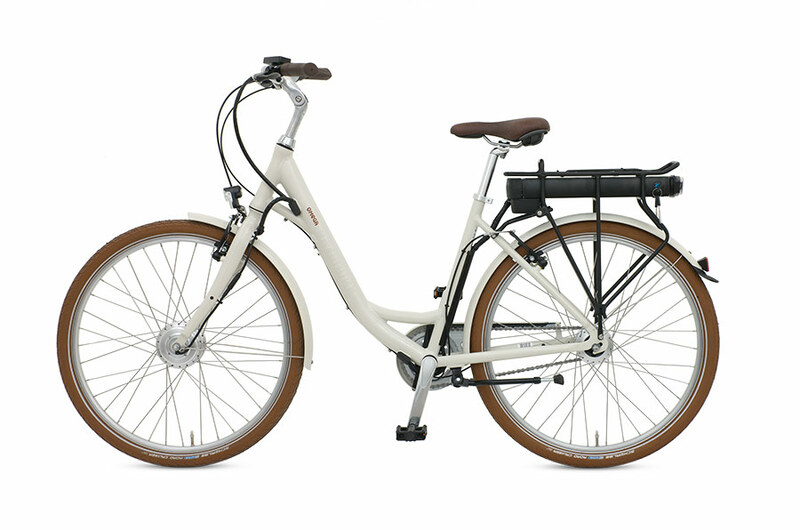 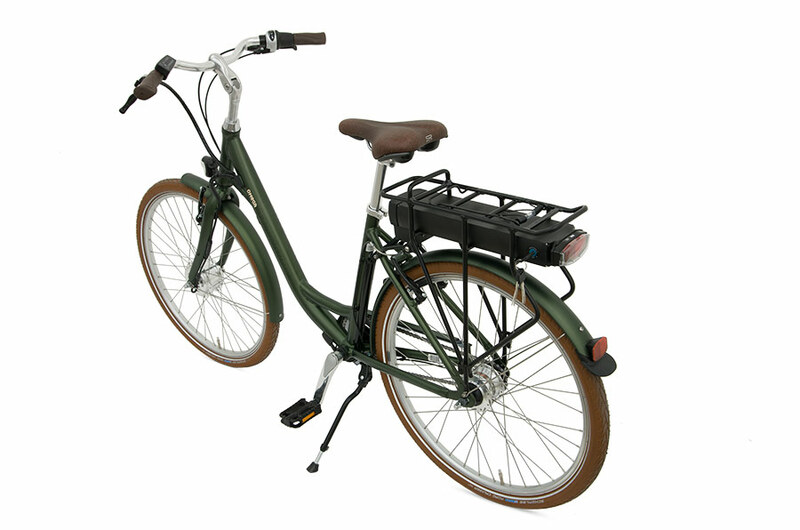 This Dutch style e-bike has been manufactured in Europe specifically for the UK market with traditional 26″ wheels. 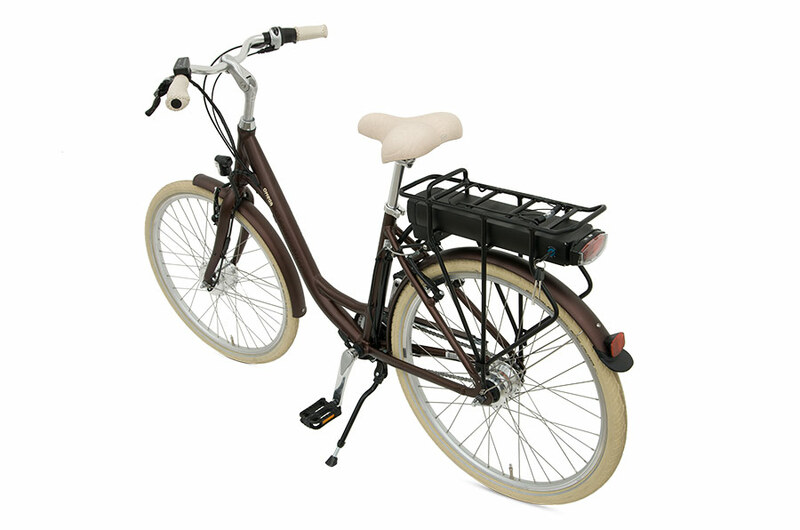 Range Up to 79 miles, with the ‘extended range’ battery. 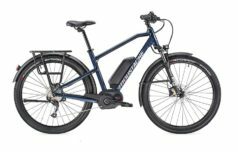 Up to 52 miles with Standard battery. 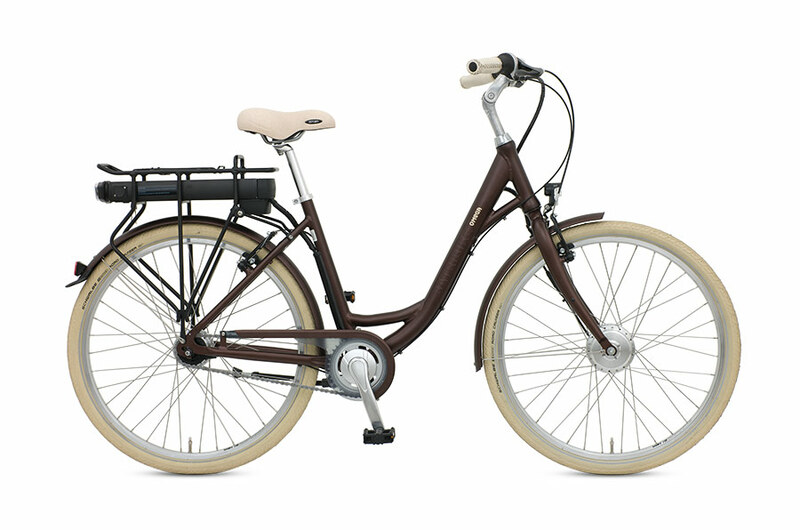 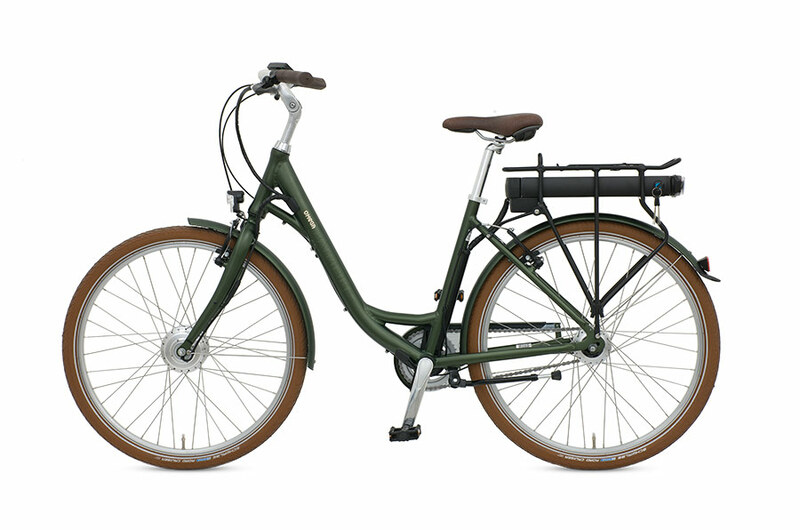 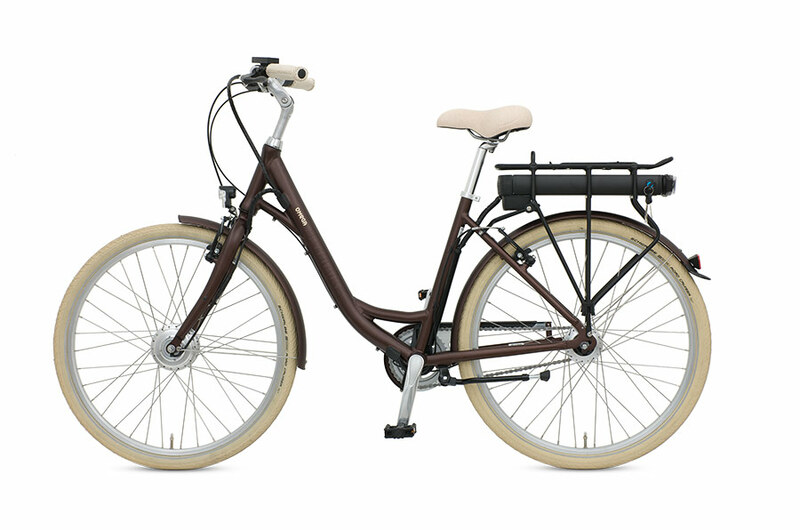 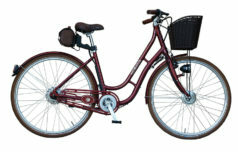 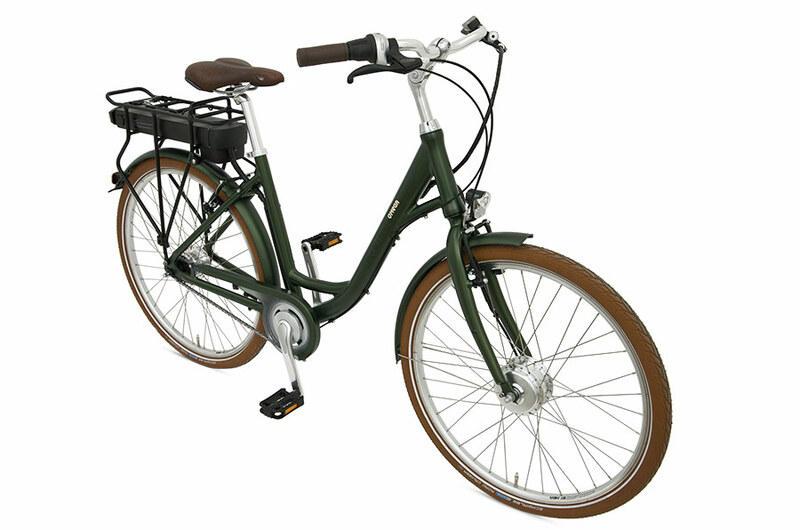 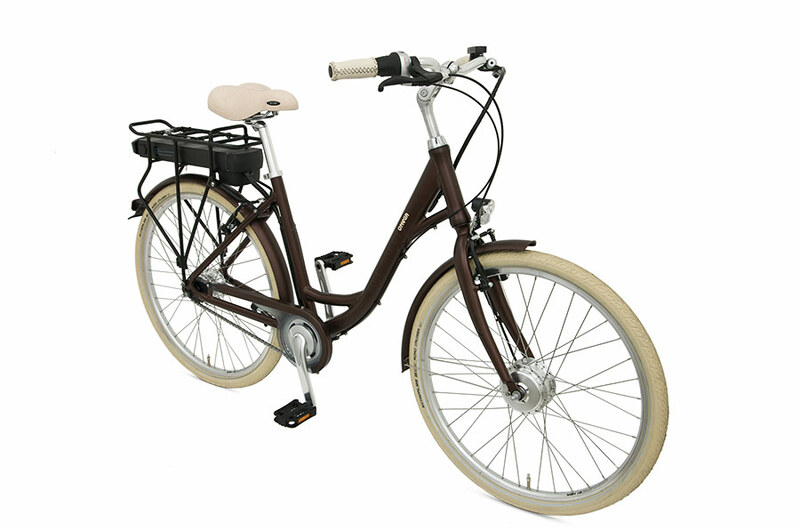 The Omega is a great everyday electric bike for leisure or commuting. 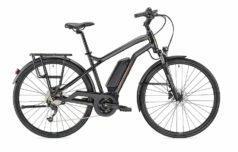 Its 26” wheels and small frame make it perfect for the shorter rider, and it’s for this reason that we find it one of our most popular ebikes. 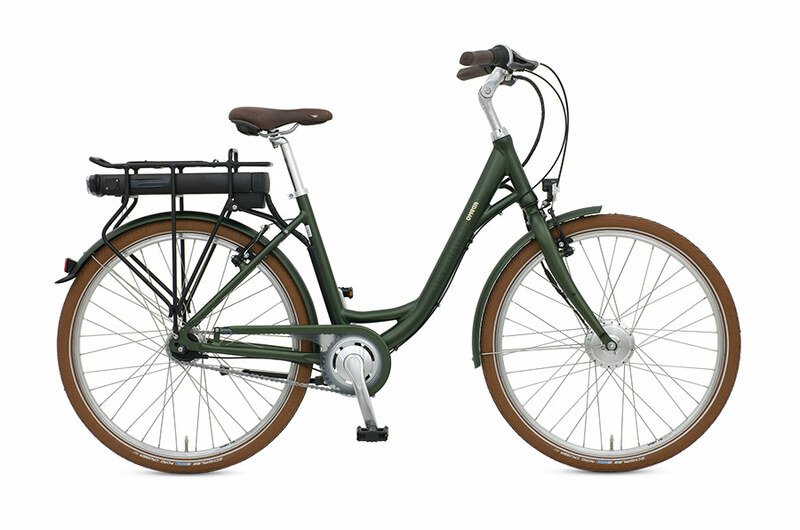 With the addition of the reliability of these bikes it’s a winning combination that should give many years of practical cycling pleasure.